Jordan makes beautiful printables you can purchase to download and either print yourself or through Vistaprint/Overnight Prints. She offers so many ways to love on your team, welcome them to YL and help them learn as they go along their journey! This is not a cookie cutter business. You do not have to do anything the way anyone else is doing. Once you know the compensation plan... YOU get to decide how to want to leverage it to make as much and help as many people as possible. 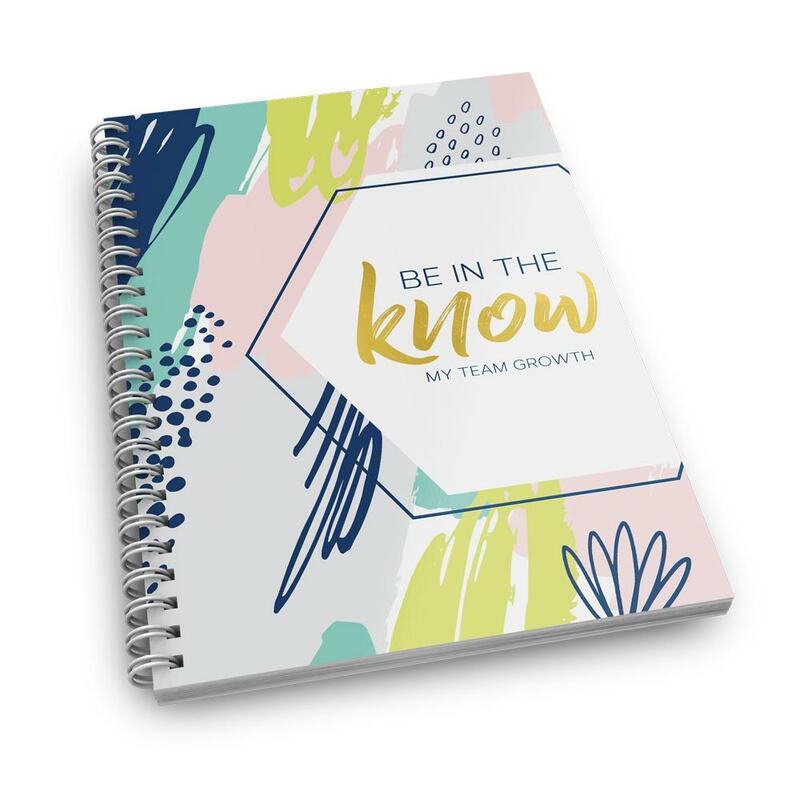 This booklet will show you and it's a great duplicable resource to send your team members! Am I the only one obsessed with organizers? I can't wait to get my hands on this bundle of goodness. The first page goes over a bit about your goals. You then have a two page spread that allows you to record info about your team members and track their OGV for a year. You will be able to record info on FIFTY members. Getting Noticed is a no fluff, take charge guide to the way we present ourselves, our business, and connect with customers online. 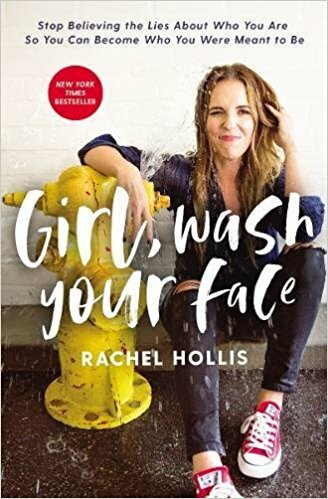 Get better at social media with this book! 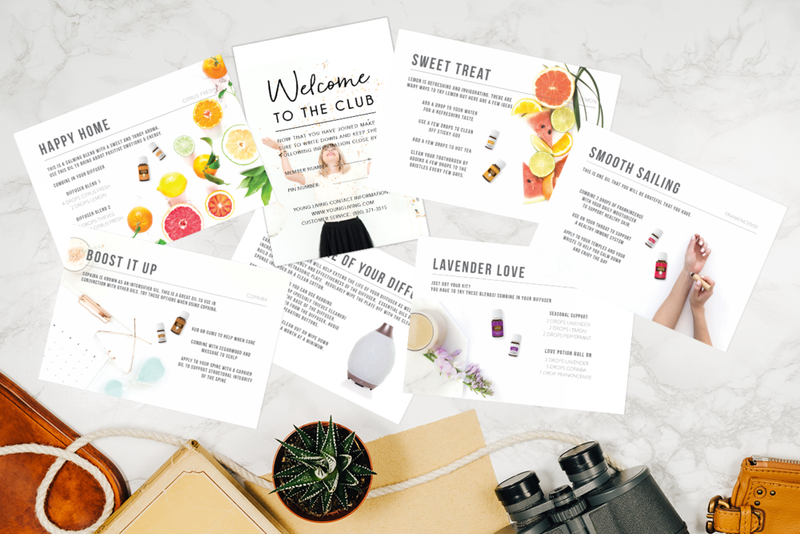 This shop offers beautiful postcards and booklets to send to existing team members to help them learn to use their oils in everyday life! These are perfect new members gifts! They take them through their membership, updated Starter Kits and even mention other product lines, ER and the income opportunity! 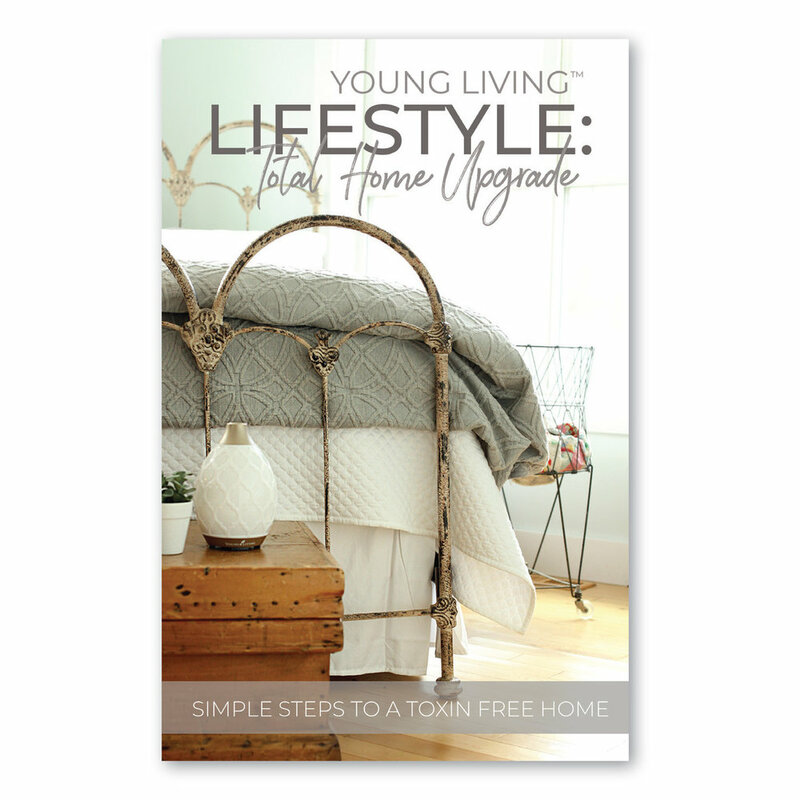 This beautiful booklet is another great new member gift! It takes them through each room in their home and shows how they can upgrade things they are already using with our Thieves line! 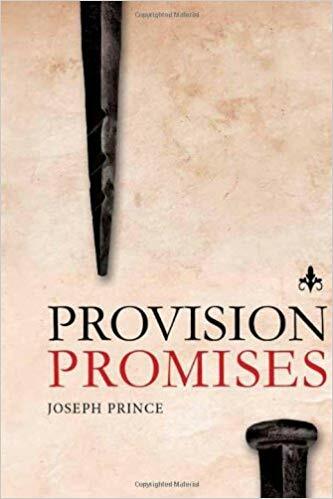 This book is packed with Scripture that will help you renew your mind to what is possible when you partner with God and His promises! Make happy mail even more fun with these envelopes!